The world of this teenager, Hanna, is different from her counterparts — she’s being raised and trained by her dad, an ex CIA official, to be the perfect assassin. But her perfection is put to test only when she is sent on a real assignment into the real world…. Check out the cinematography brought out through a wide range of opposites — from woody forests to the dry deserts, from city skyscrapers to snow covered valleys. Of course, adding life to all this is Hanna with many a foe and one friend, many a question on the human psychology/motif (since she has never met anyone before other than her dad) and a series of fast changing emotions…. 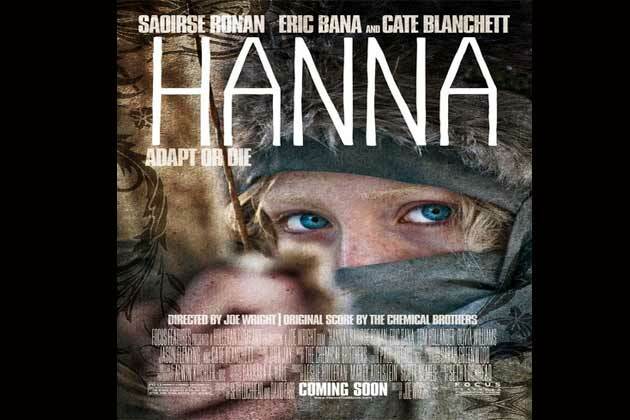 Hanna is an enjoyable affair.